Hamlet praises his dead father by stressing his unique character. As poet and playwright, William Shakespeare was, and is, genuinely unique; beyond comparison. Shakespeare is the stuff of legend, but in so many ways he was a typical Londoner. 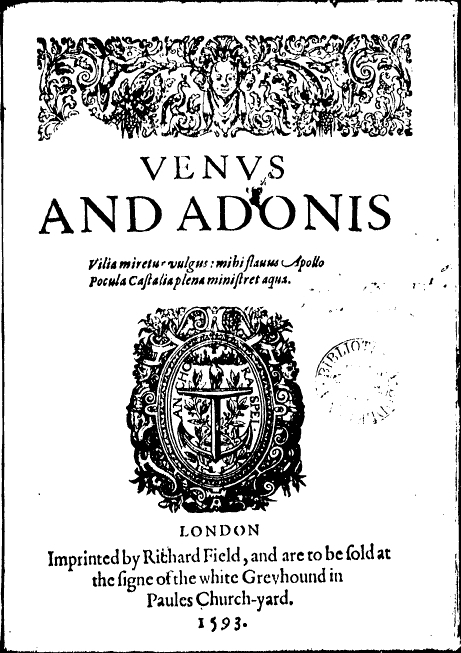 Though an incomer, he became part of the London scene; though he rarely wrote about London, his plays are full of characters and situations his fellow citizens would recognise from their own daily lives. To explore the story of William Shakespeare in London is also to appreciate an exciting time in the City’s development. It is a time of social advancement and international development, with London at the centre of England’s coming of age. 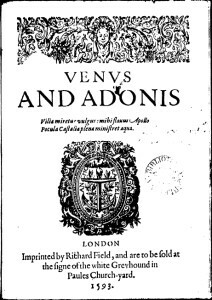 This tour tunes into echoes of those heady times and, while considering Shakespeare’s relationship with the City, it also explores the City’s part in England’s development. MEET: Outside Exit 2 (Cathedral Exit) St Paul’s Underground Station.